When Horst joined Vogue in 1931, Paris was still the world’s undisputed centre of high fashion. This print in particular shows his mastery of light, composition and atmospheric illusion. 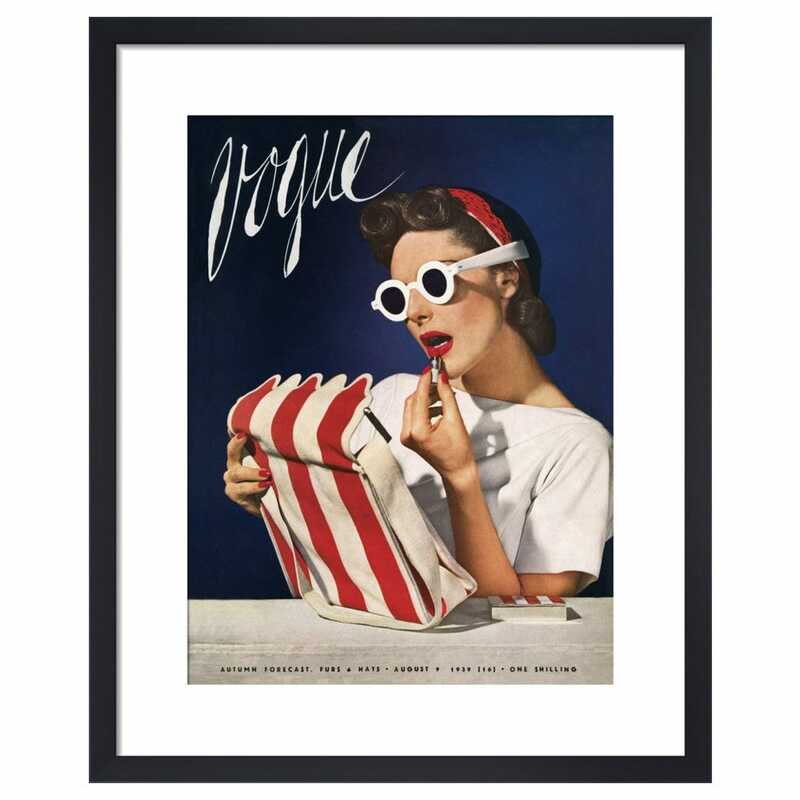 In an extraordinary sixty-year career, his photographs graced the pages of Vogue and House and Garden under the one-word photographic byline ‘Horst’. All Heal's Wall Art arrives in a black solid wood frame.